I’m writing this post, feeling quite refreshed. While it was another crazy busy week, it was such a RELAXING weekend. There wasn’t one stressful thing about it. I even did laundry and cooked. That hasn’t happened in forever! Especially the cooking on the weekend part. Day 48: Keeping up with my New Years Resolutions, I’m continuing to do something for myself. A few years back a coworker and friend told me I should look into becoming a Google Certified Teacher. So I did and never moved forward. Then he asked me about it again, I started reviewing the courses and again, never moved forward. Well now that I’m helping the Chromebook initiative at our school, which is ALL Google based, I figured now better than ever. 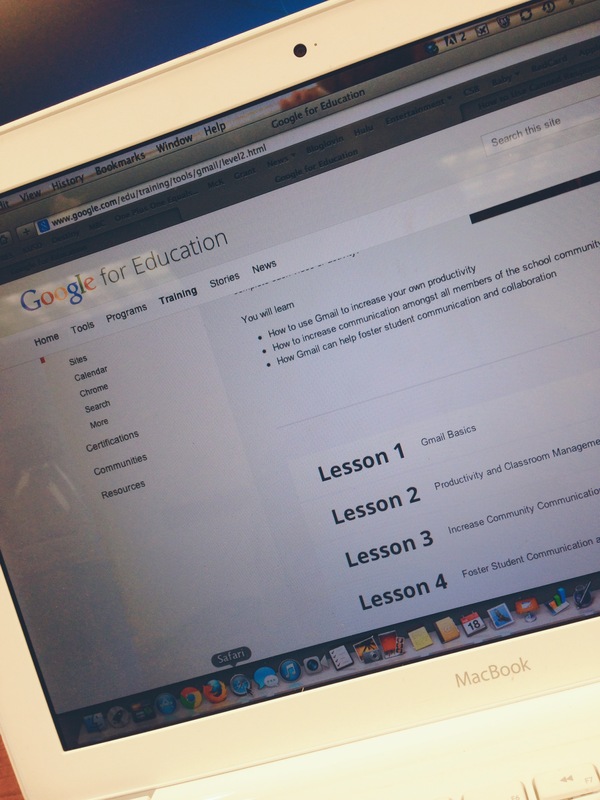 I’m also taking a Google refresher course through our district. Mostly to help me remember the basics so I can help guide the teachers. Even learned a few things too. 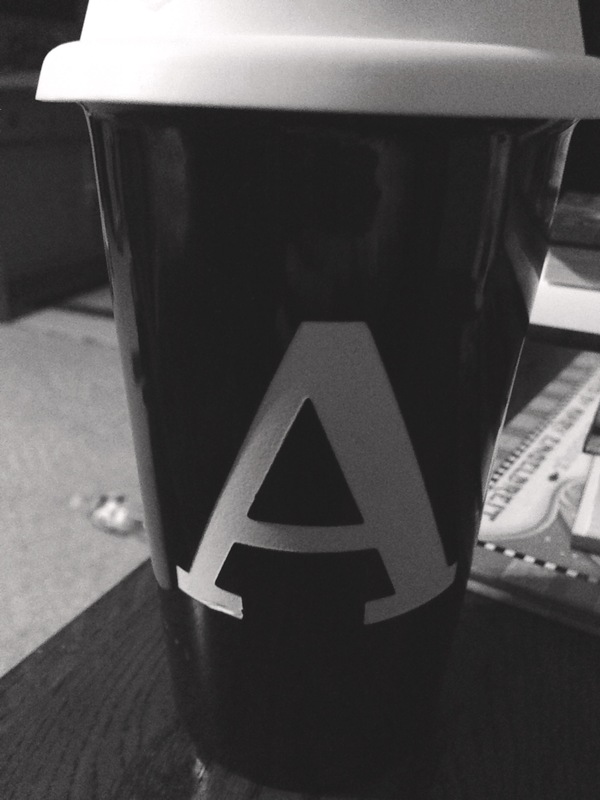 Day 49: After waking up super early to learn I had strep, a trip to for some yummy coffee was necessary. 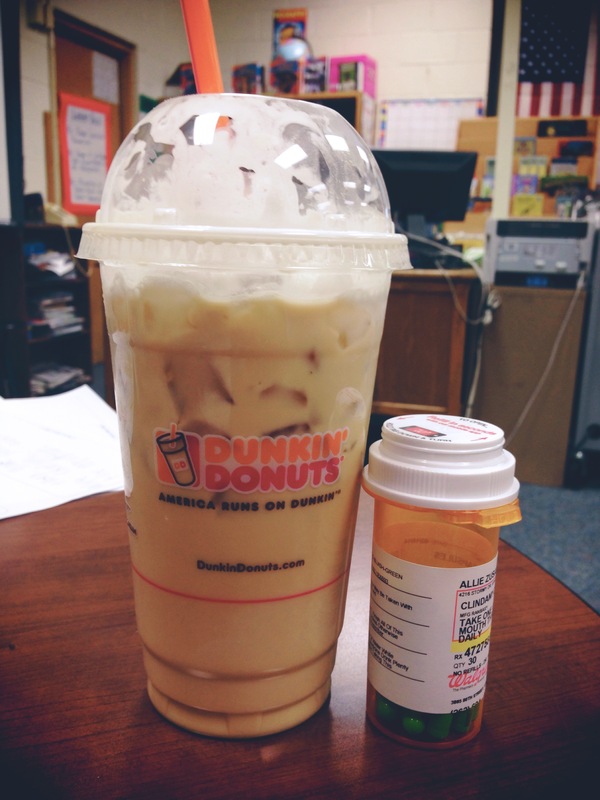 The meds helped too. Day 50: I was lucky enough to have the morning with this cutie on Thursday. 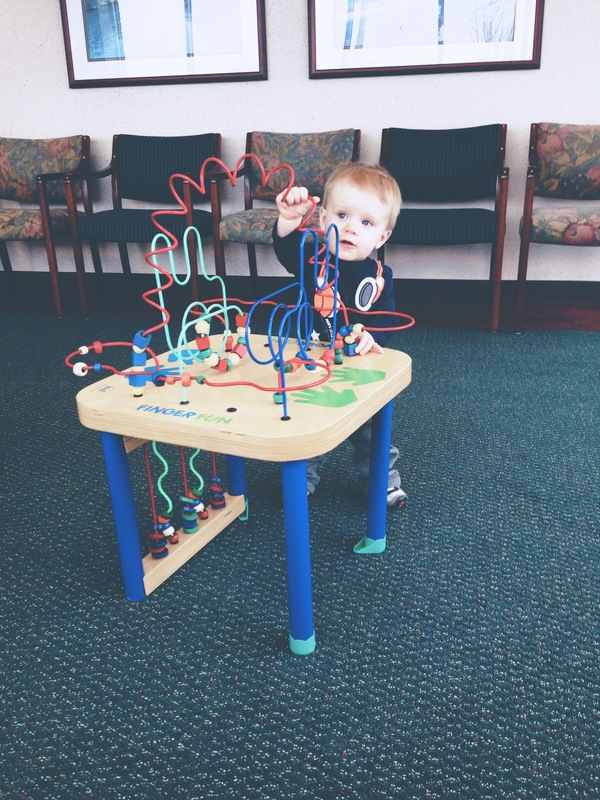 We spent it at the doctor for his one year and getting shots. 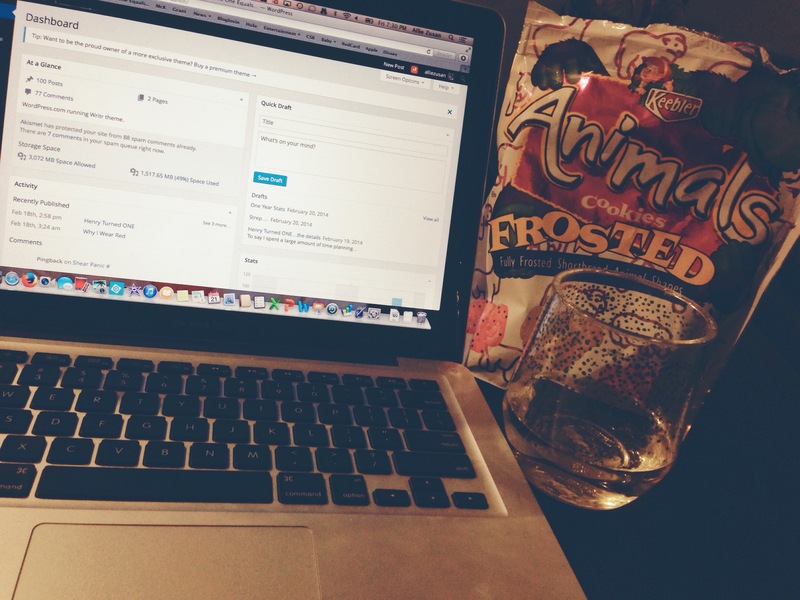 Day 51: Nothing like a Friday night spent catching up with the blog, some yummy treats and good ole fashioned Pinot. Day 52: We got to celebration Henry’s cousin Addison’s first birthday on Saturday. These two are such hams together. Partners in crime for sure. 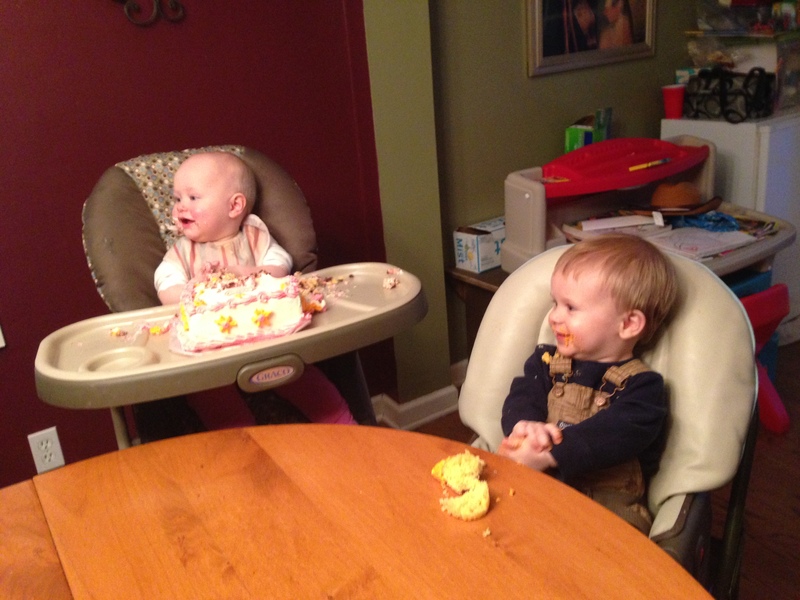 Henry had to get in on the cake eating action too. 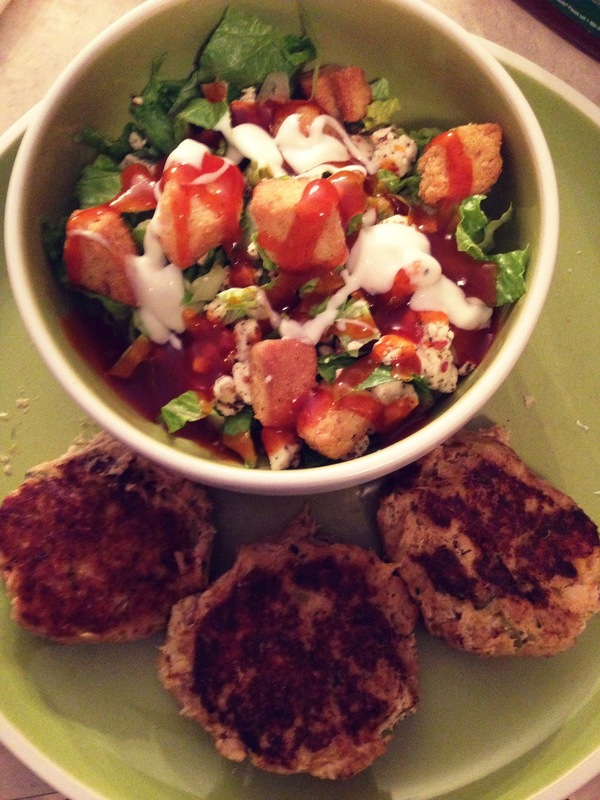 Day 53: Tuna cakes are one of my favorite meals to make and eat. It proved to be a favorite for Henry as he ate two by himself! This week will be super busy with conferences, but it ends with a four day weekend away with my two boys. Can.Not.Wait. Don’t forget you can catch my daily pics from my picture a day adventure on Instagram!